The BlackBerry Live 2013 was a dull affair up to point of no return and suddenly CEO Thorsten Heins sprung a surprise that sent the whole mobile community abuzz. In what could be a make or break decision for BB10, the new operating system from the house of Blackberry, Heins broke the news that BBM (BlackBerry Messenger) will leave BlackBerry world and be launched on Android and iOS in coming months. Right at the end of a nearly two-hour-long keynote address, Thorsten Heins broke the news that BBM is leaving the BlackBerry stables and will be available for Android and iOS in the coming months. He also added that only iOS 6 or higher and Android 4.0 Ice Cream Sandwich or higher users will be able to download the BBM App for free and get the best and secure messaging experience in the world. 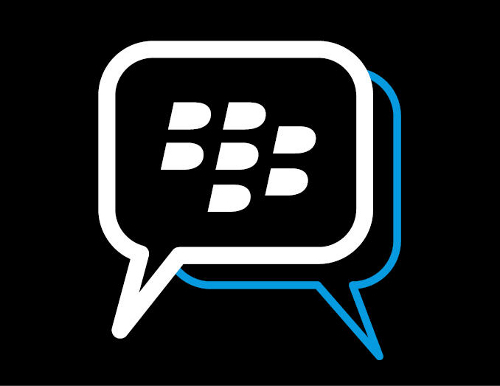 Though as of yet only the messaging and group features can be accessed with the iOS and Android Apps, the non-BlackBerry users will be able to use the other premium services like BBM Video, BBM Channels, Screen Sharing and other functions over the later part of the year in a staggered manner. Next in line was a new social media BBM Channels feature, which Heins announced for the BlackBerry users. The BBM Channels is a way for celebrities, people, companies and brands to connect with fans and other like-minded individuals through a stream of content within BBM. The new service allows users to search for and subscribe to channels, comment and share posts with friends and also have one-to-one interactions with celebrities and brands. Users can also create and curate their own channels, and get metrics to track the amount of traffic their BBM posts receive. Heins said that this service also was is currently in a beta stage and will gradually open up to more users. You can log on to www.blackberry.com/bbm/channels and sign up for the service if you are a BlackBerry user and enjoy the new social experience on Blackberry. The BBM for iOS and Android dates are not yet divulged by the company, will keep you posted about the news and download links if anything shows up.